24 Jan Do You Know What You Are Paying For? As metal roofing is rapidly gaining its popularity in Canada. You will start to see more and more companies entering the market. This creates a competition, which could be a good thing as it gives customer more choices, from quality of the product, type of profile, coatings and colours. However, some companies to stay competitive and to increase their profit margins could compromise the quality of the product for such gains. If we talk about the warranty period, which manufacturers state for their products, then it varies, depending on the type of roof, the quality of the raw materials used and the compliance of the technological process. The warranty period reflects the manufacturer’s confidence in the quality and longevity of its products. Warranty on the product could ranging from 10 to 50 years, some companies even claim lifetime warranty. Manufacturers, distributors and contractors could make false advertisement of their product and try to sell you the lower quality product for the price of premium product. Is it a reputable seller? How long have they been in business? 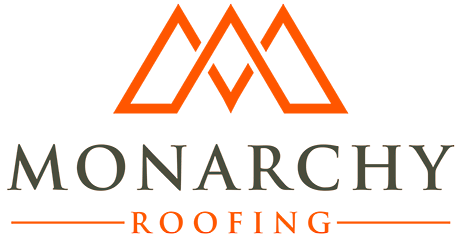 They offer a 50-year warranty on your roof, but could they go out of business or change their name in the next 5 years? Monarchy Roofing Inc is official distributor of Ruukki products in Canada. Ruukki is a Finish company that was founded in 1960 and continue to be leaders in manufacturing and supplies of metal roofs for over 50 years. Ruukki was the one who created the profiled roofing tile sheets. There are world known steel manufacturing companies that are recognized for their quality product. Where is your steel coming from? Can you request for material certificates? How can you tell that your metal roof was made from this material? All of our steel comes from SSAB Finland. SSAB, founded in 1979, is a highly-specialized global steel company which develops high-strength steels and provides services for better performance and sustainability. Metal tile sheets could come in different thickness – this affects the life span of the product. Products ranging in thickness from 0.4 to 0.5 mm are available on the marker. Believe it or not, that 0.1 mm in thickness will play a big role, and could add an extra 10 years to the life of your roof. Our metal product has a thickness of 0.5mm. 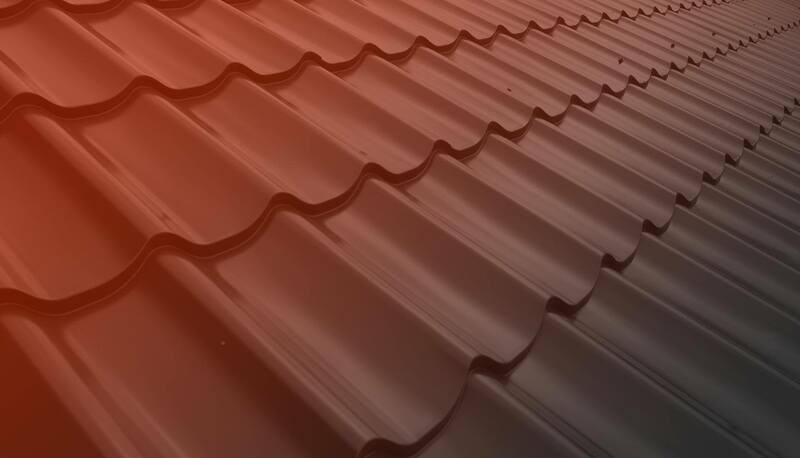 The greater the amount of zinc applied to the steel, the better corrosion resistance and the longer life span of the metal roof you will have. Product ranging from 100 g/m2 to 275g/m2 of zinc are available on the market. Our metal product has zinc coating of 275g/m2. Polymer coating is the main corrosion protection. There are different types of coatings available on the market which provide different corrosion resistance, stain resistance, scratch resistance and UV resistance. Please contact us for more details and data sheets for available coatings and their properties.